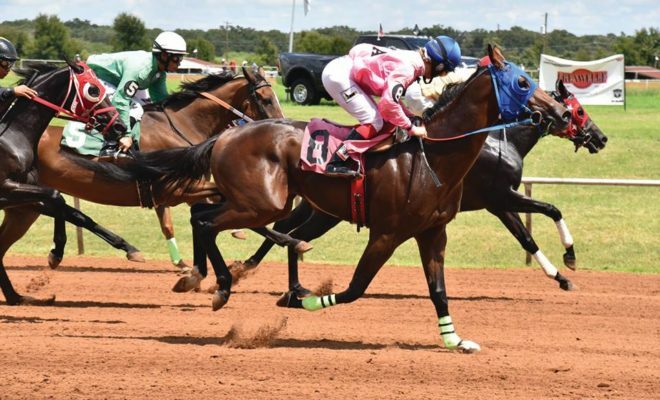 The Gillespie County Fair & Festivals Association is bringing live quarter horse and thoroughbred racing to Fredericksburg Downs for its 2017 season, in the Texas Hill Country. For four weekends this summer, the track will host some amazing racing action, not to mention special races, trials, and futurities! 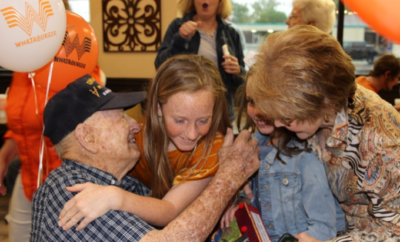 Photo: Facebook/Gillespie County Fairgrounds & Festivals, Inc. The Fairgrounds’ Class 3 track will kick off its exciting live horse racing July 1 and 2. 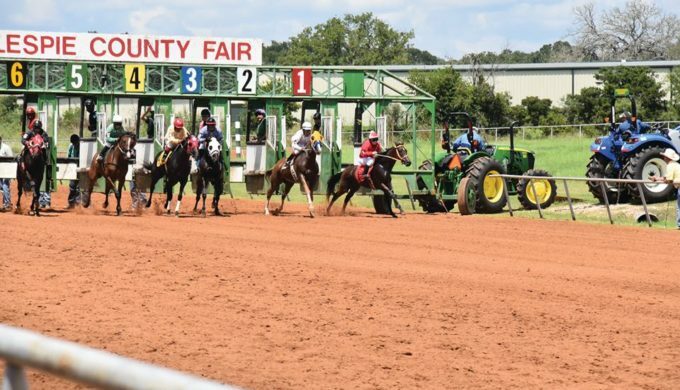 The sound of hooves pounding around the track as you feel the warm summer breeze on your face and cheer on your pick to win, place, or show, can’t be beat at Fredericksburg Downs, in the heart of the Texas Hill Country. Good times, good friends, and plenty of great wagers can be enjoyed in these high-speed equine challenges of might and mane. 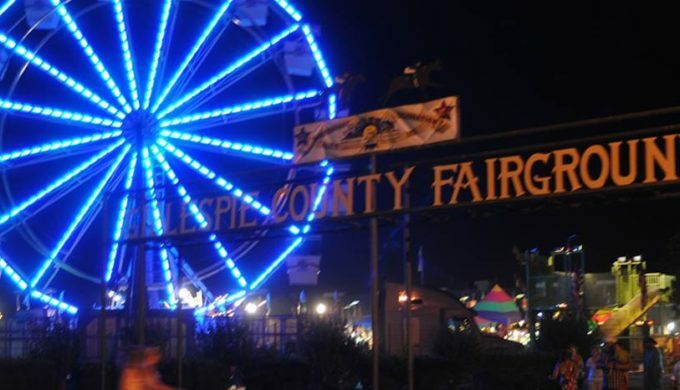 Photo: Facebook/Gillespie County Fairgrounds & Festivals Inc.
August 26 and 27 races will follow the Gillespie County Fair – the oldest continuous county fair in Texas! 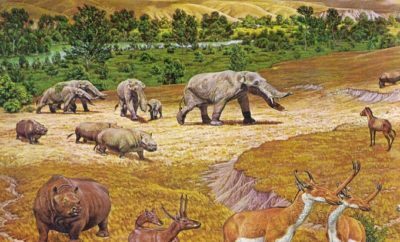 Complete with carnival games and midway rides, agricultural and household exhibits, tons of that great fair food, livestock and antique tractor shows, and arts and crafts, it’s sure to be a fantastic, family-friendly event. 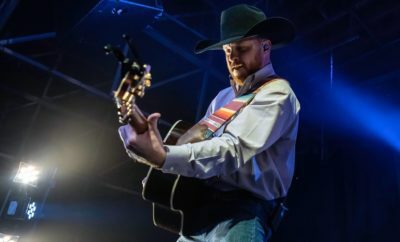 Asleep At the Wheel is scheduled to play at the Fairgrounds on the evening of August 26th as well, making for a full weekend of fun at the track. 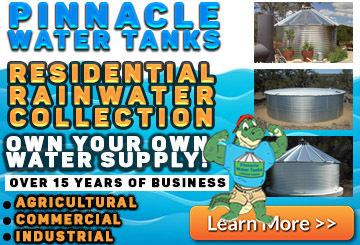 More information on the Fairgrounds’ events such as this can be found on their website at www.gillespiefair.net. They also post all racing start times, gate opening, and race times for those that like to plan ahead!